Have you ever wondered whether your child’s sudden growth spurt was just a figment of your imagination? Wonder no more with our awesome Personalised Height Charts. 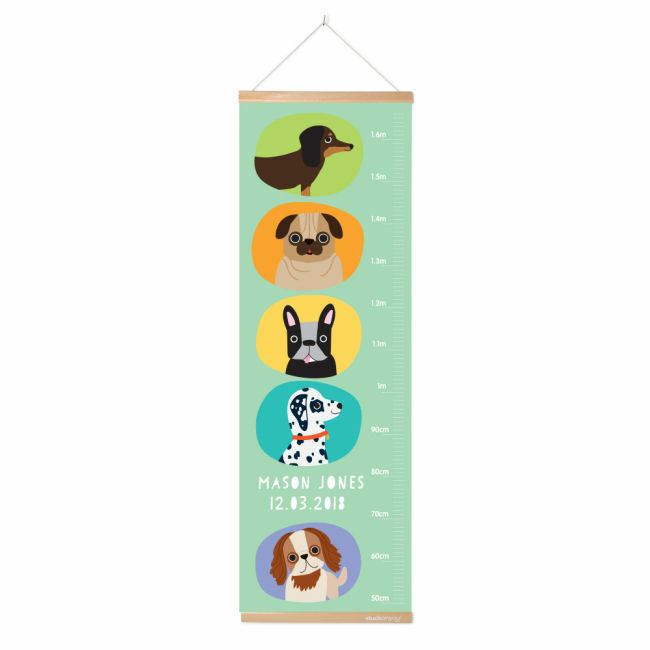 Not only a fun way to document the evidence, our Height Chart makes a wonderful keepsake that is treasured as your child grows. Printed with the highest quality materials, each chart comes with a pack of quality Stuck On You Labels that can be used to mark special dates such as birthdays, Christmas and anything in between. 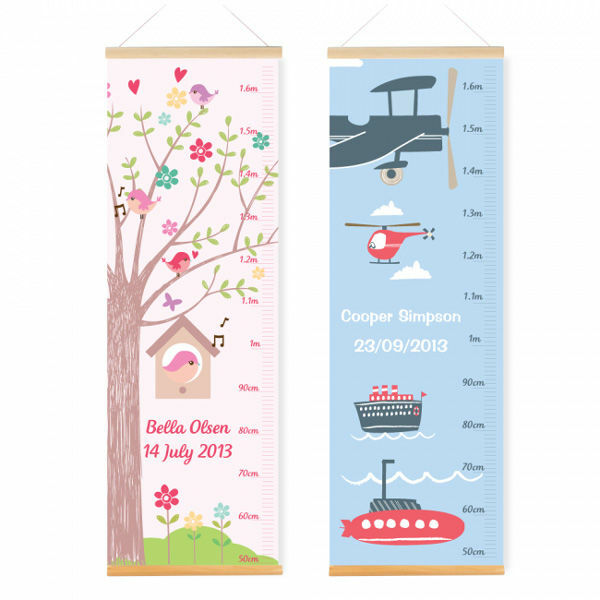 Our Height Chart is extra special because it includes your child’s birth date alongside their name.